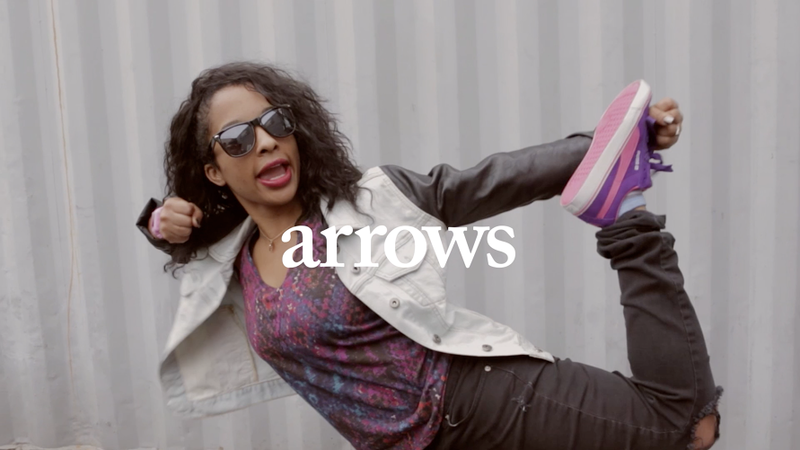 Shakespeareʼs Hamlet retold in street dance for Puma fragrances. The “Puma Dance Dictionary” presents a literary classic with a unique interpretation of the ʻNunnery Sceneʼ from Shakespeareʼs Hamlet. Freestylers, Storyboard P, King Charles, Pac Man and Worm come together again with LA Choreographer - Super Dave, to encrypt each word from the iconic speech into unique dance moves. The “Puma Dance Dictionary” was created last summer as a light-hearted social application for teenagers to send coded messages to one another in the form of dance moves. But this latest iteration of the campaign explores the potential for dance to introduce a generation bought up on music videos to classic literature. What the 16th century playwright would make of Memphis Jookinʼ, locking, popping and turfing, is anyoneʼs guess. Could dance have the power to transcend class and history? Could interpreting and updating the classics in a way that’s fresh and relevant engage young people today? Could it build long-term interest in this frequently inaccessible area of culture? “I donʼt think a dictionary of dance reduces the power of the written or spoken word on the contrary, I think it heightens the power of words. It could be a way of getting young people who are less naturally drawn to words and their complexities or less confident with language to really appreciate the power of words”, explained Professor Mullan. “Absolutely dance could be a great tool to educate young people. The Dance Dictionary presents a 400 year old story in a fresh way that they might find more accessible or interesting, and frankly a bit cooler. I think anything that attempts to widen the appeal of literature can only be a positive thing”. ʻA Classicʼ is the latest piece of content in the “Dance Dictionary” project, which was designed by Grey London in collaboration with film maker, Daniel Wolfe, to promote Puma Fragrances. Production Company Producer: Lee Groombridge.